Use TB2QA9M to reference this item. 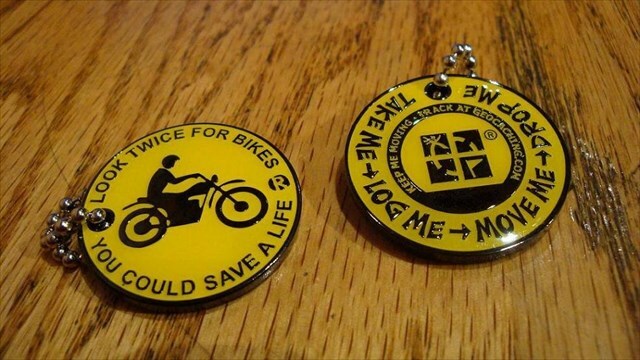 This mission of this coin is to raise awareness for motorcycles sharing the road with other vehicles and to help educate riders about the need to wear proper foot gear while riding. Boots designed for motorcycle riders will offer protection to your feet and legs in case of an accident. 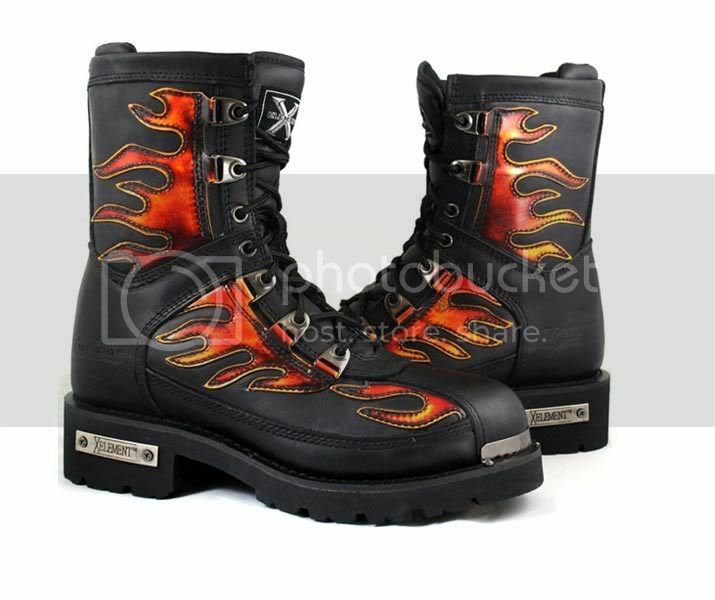 There are a few things you need to consider before buying these motorcycle riding boots. Some of these things include soles, retention, and traction. This article will give you a few tips for buying motorcycle riding boots. One of the first things you need to consider when buying motorcycle riding boots is how the soles are attached. Some manufacturers will sew the soles on, while others will bond it on with glue. Motorcycle riding boots with sewn soles are more durable. You should avoid boots that have soles that are just glued on. The soles may easily come off if you're sliding on them. However, there are some designs that sew and glue the soles on that are very durable. One of the next things you should consider when buying motorcycle riding boots is retention. You should always look for a design that has a positive retention system. This will keep your motorcycle riding boots fastened under severe conditions. You should avoid designs that you simply pull on, as they may easily become dislodged during a crash. You should also think about traction when buying motorcycle riding boots. Traction is very important to riders as you don't want your foot to slip whenever you're coming to a stop. 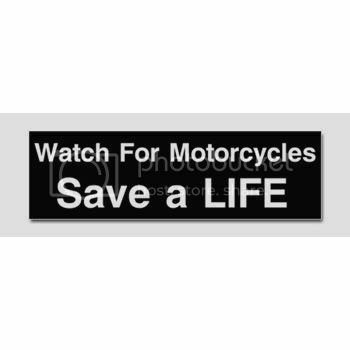 Therefore, you should make sure you buy motorcycle riding boots that provide adequate traction on road surfaces. One of the next things to consider when buying motorcycle riding boots is moisture. You should always look for a design that is waterproof. Most motorcycle riding boots allow moisture to penetrate the leather before blocking it with waterproof materials. Other designs will use waterproof leather to keep moisture outside. You should also consider the coloring of your motorcycle riding boots. You should look to buy designs that have been tested for color fastness in water. If you buy motorcycle riding boots that haven't been tested, your socks and feet may turn colors when the boot is exposed to water. Missing from the "Oklahoma: A Tale of 2-Territories" cache - Let's hope it's still travelling and waiting to be logged. We start our journey in Oklahoma City, OK.
Too bad as I pulled out of the rest area, I was cut off by a Biker with no Helmet?? Maybe he'll learn the easy way eventually. How could he miss this Big Truck?? I guess he's one of the brave ones..in the Big Trucks we call them "SuperTrucker". I guess he is "SuperBiker". This Cache is inside the welcome center at a busy rest area. the Coin should be moving very soon!! Spread the word. At a wonderful 65 degrees, there are bound to be plenty of Bikes, and Cachers out and about! !